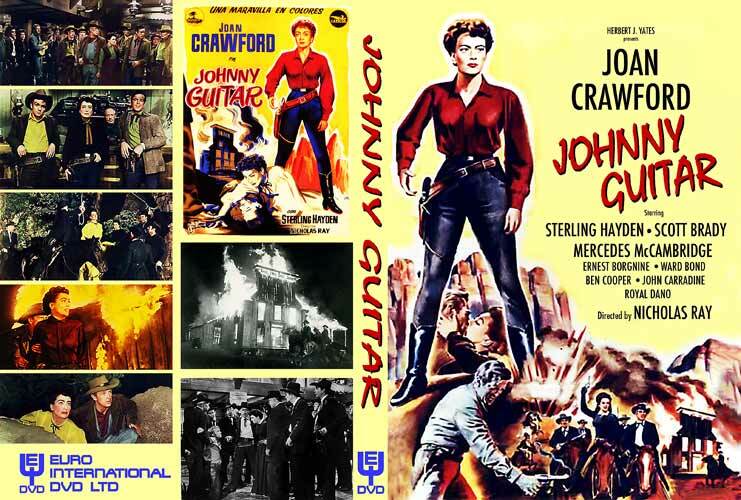 Just come across the wonderful Double Bill which is showing in San Francisco later this month a Western Double Bill of 50s Westerns : Fritz Lang’s Rancho Notorious (1952) and Johnny Guitar (1954). Below: Two pictures of the interior of this Theatre. Looks very stylish. Rancho Notorious is a 35mm print. I hadn’t seen this film until about 5 years ago although I remember it well in terms of the promotion when it came out but I didn’t realise until it was on Television in England that it was made in Colour. Good film though I now realise. 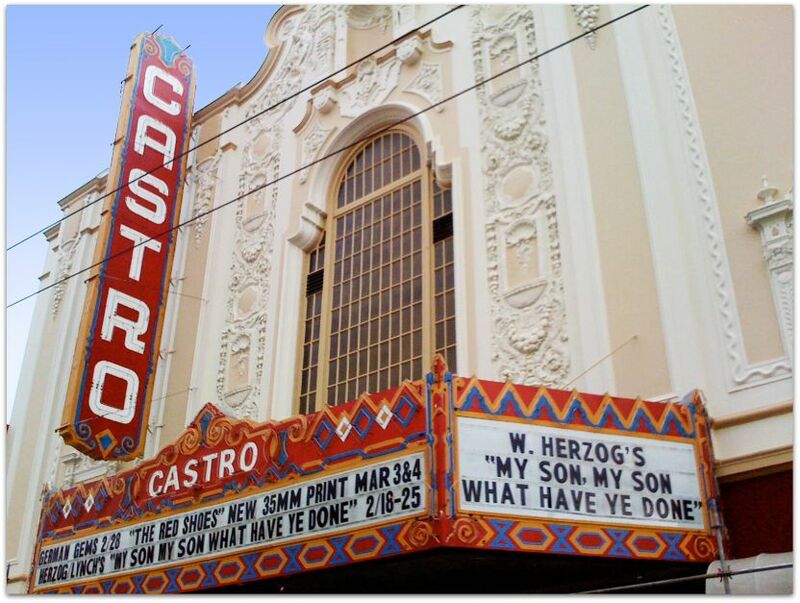 Visitors to San Francisco look out for an iconic landmark – the Castro Theatre. Built in 1922, the Castro Theatre is arguably the grandest place in San Francisco to see a film – not just the old classics – the Castro Theatre shows the full range of film formats, from classic black-and-whites, to 3D favourites. Just buy a ticket at the window, venture into the grand screening room, and sink into your plush velvet chair. Take in the music wafting from the organ, manned by a live organist before each show – the lights dim, the screen begins to glow, and you become part of film history.